Based on a number of criteria, Pampers seem to be the best diapers on the market for your little ones. These diapers are softer and more absorbent than their competing brands while being equal or only slightly worse in less important features. When it comes to diapers, Pampers is still the leading brand in the world. 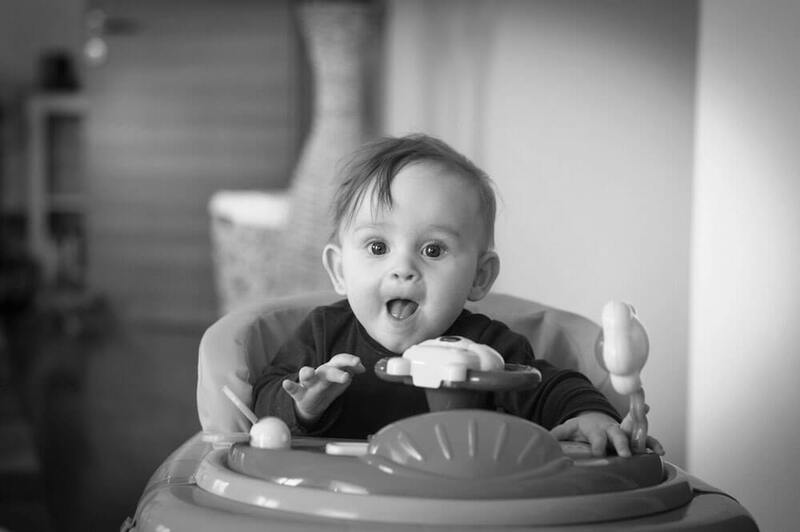 When it comes to raising a child, there are an awful lot of choices to make. Between deciding what food to buy to wondering what shows, games, and music to put on, it can get pretty hectic. And unfortunately, it doesn’t come with a manual. However, some choices are easier than others. If you’re shopping around to see which brand of diapers is better for your kid, you’ve probably run up against the two biggest diaper brands in the country: Pampers and Huggies. But what’s the difference? 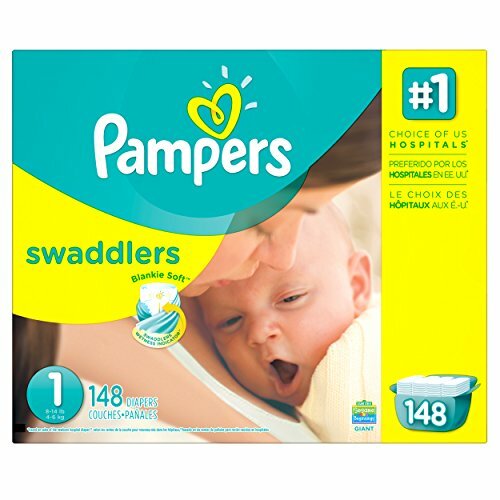 Pampers (by Procter and Gamble) is the #1 best-selling diaper, very closely followed by Huggies (by Kimberly-Clark). However, popularity doesn’t always tell you everything you need to know. That’s why we’ve compared the two diaper brands on the 4 most important qualities of any diaper that will make your child happier and your job easier. One of the first metrics by which diaper quality is gauged is in absorbency. The more it absorbs, the less of a mess you’ll be stuck cleaning up. Also, it’s important to note what (if any) leak protection measures a diaper implements. A little goes a long way if it saves you a mess to clean up. Both diapers implement a wetness indicator that will tell their parents that a diaper change is in order with an easy-to-read visual cue (either a strip or a pattern that changes color when wet). Also, both Pampers and Huggies diapers have a great reputation among parents for their absorbency, and it’s hard to tell a clear winner. If you ask parents, they generally choose Huggies over Pampers when asked which absorbs more. However, multiple tests have consistently ranked Pampers to absorb a bit more than Huggies diapers do. There are some reliable tests that favor Huggies over Pampers, but BabyGearLab’s exhaustive testing has shown that Huggies is much less absorbent on average than Pampers diapers. In addition to absorption, Pampers scores considerably higher for leak protection with a full diaper. According to the data, it appears that Pampers diapers are the more absorbent and less leaky diaper between the two. If this is the main issue for you, you’ll want to give Pampers a try. Another really important quality of a good diaper will be in comfort. How does it fit my child? If a diaper is uncomfortable, they will let you know in the only way they know how. That’s why you’ll want to do them (and yourself) a favor and check to see which diaper is more comfortable. Pampers have a soft, fabric-esque feel on the exterior that parents say makes them more comfortable (and makes the diaper more breathable all the way through). Huggies, on the other hand, have a smooth plastic-like exterior that is often considered less comfortable, though potentially improving leak protection. One thing to note is that Huggies diapers receive a lot more complaints about rashes, especially on the legs, than Pampers diapers do. If rashes are a big problem for you, you’ll want to stick with Pampers. In general, Huggies diapers are known for their contoured shape and flexible quilting that is more likely to fit a wider variety of shapes and sizes of baby. Pampers are more known for their unique softness and absorbency. 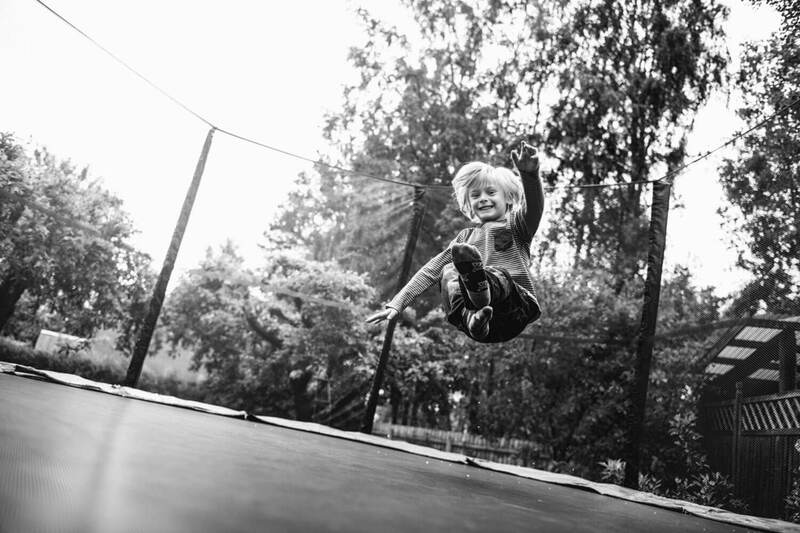 The level of comfort will likely depend on your child and what they find to be more suitable. More sensitive-skinned children might prefer the softness of Pampers, while adventurous kids may appreciate the flexibility of Huggies. Overall, however, we would rate Pampers to be the more comfortable diaper. There are a few notable differences in the design of the liners and tabs between Huggies and Pampers diapers. 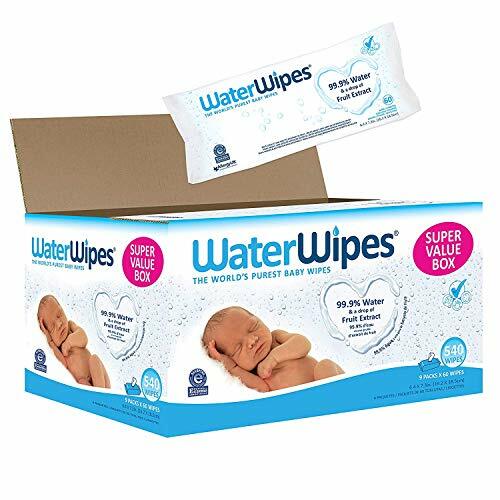 While both Pampers and Huggies diapers have a special liner that quickly wicks away any moisture from making skin contact (Absorb-Away), Pampers use an additional soft mesh lining to separate skin from the super-absorbent core. Huggies are considered a bit better-designed than Pampers for their use of stretchy tabs that stay on the outside, while Pampers are less stretchy and can sometimes irritate children with the connection point of the tabs. This is something to keep in mind when picking between them, as Huggies may be easier for the parent changing the diaper. When it comes to price, both Pampers and Huggies diapers are a bit spendier than other brands (like Luvs and generic store brands). 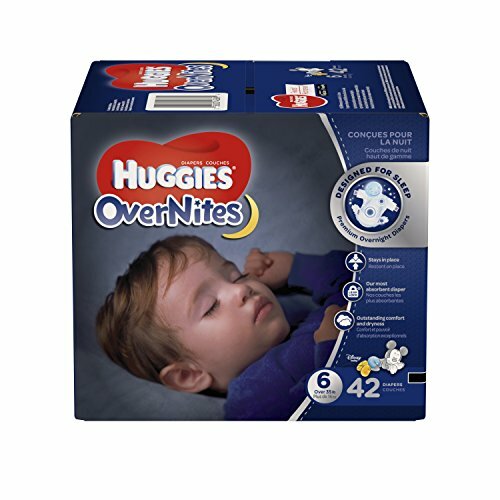 The price varies considerably based on a lot of factors, but on average you can expect Huggies diapers to cost between $0.24 and $0.31 per diaper (though the Goodnites cost closer to $0.80 per diaper). 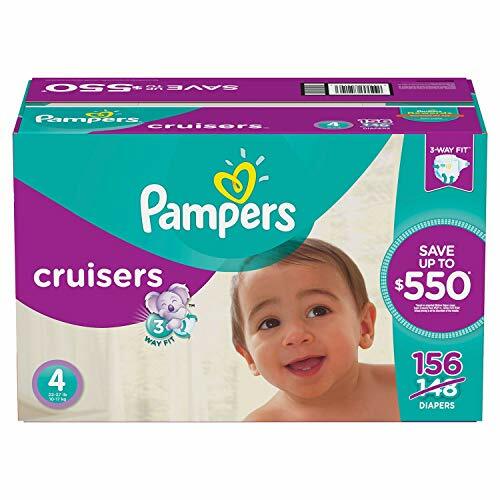 Pampers diapers are slightly more expensive, at approximately $0.30 to $0.35 per diaper. The Underjams cost about $0.67 per diaper, making them a little cheaper than the Huggies equivalent. Overall, you can expect the average Huggies diaper to cost a bit less money but you might also save some change using Pampers for night time. 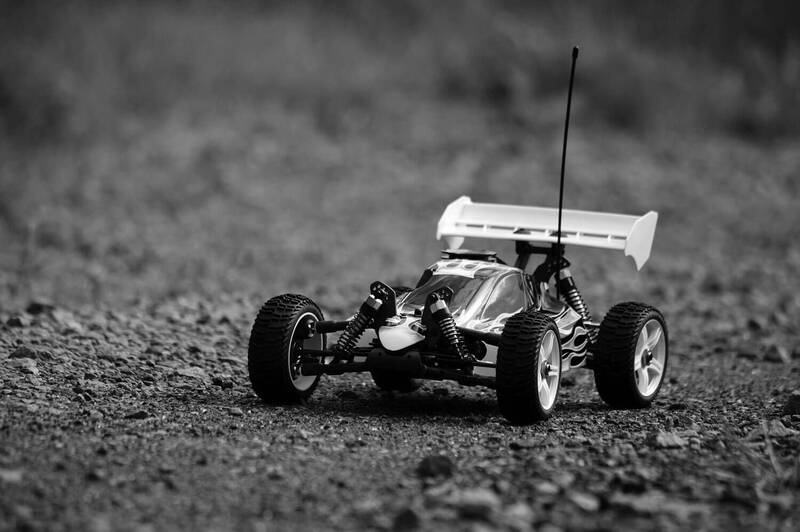 However, the price per unit of both brands are pretty similar and the difference won’t necessarily be too noticeable. Many parents strongly prefer Huggies diapers, but Pampers are the #1 choice for hospitals (based on sales data). This makes it even harder to decide between the two. 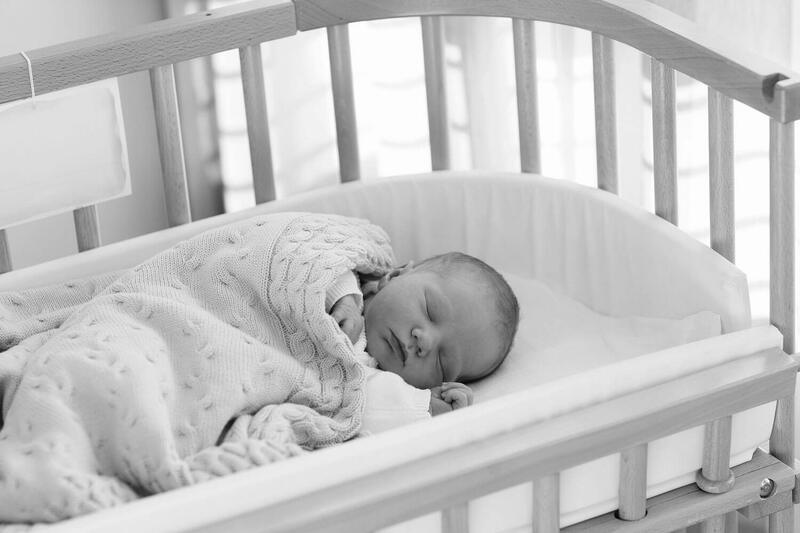 They both have all of the most essential diaper features, but there are small nuances to each that might push one or the other above its competitor in your mind. In many cases, the decision of which diaper is the better of the two for your individual child between Pampers and Huggies will be a matter of preference. There are a few key differences that might make them more suitable for your child or for your lifestyle. Ultimately, it’s always a good idea to try them both and see which works better for you. However, based on all of the above criteria, we would recommend Pampers diapers over Huggies. They are more comfortable, more absorbent, and only barely more expensive.